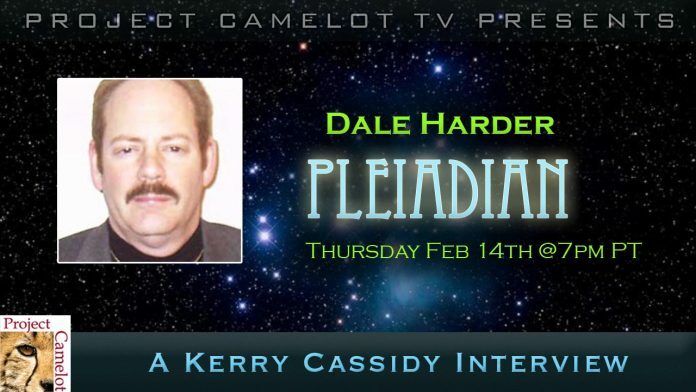 On Thursday Feb 14th @ 7pm PT – I interview Dale Harder who claims to be a Pleiadian. Born Jan 21, 1955 Grew up between Huntingdon TN and Cleveland OH. Scientist/Engineer/Laser Electro-optics Specialist. 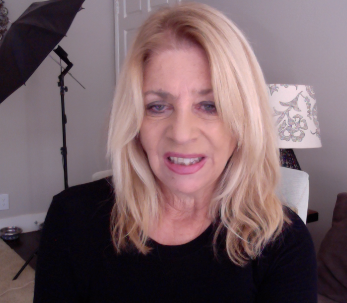 Worked for NASA Lewis/Glenn Research Center and Honeywell Aerospace Center Aircraft Div.